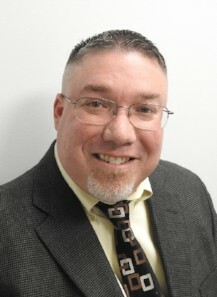 Brian Watts is Colonial’s Newest Vice President and General Manager of Operations! Brian has been with Colonial for 17 years, starting as a Senior Operations Manager in April 2001. He was transferred to NIH in 2003 and became the General Manager for the NIH contract in 2008. In 2015, he was brought back to DC to oversee the Georgetown properties. Now, as Vice President and General Manager, this portfolio has expanded to locations in Virginia, Maryland and DC. 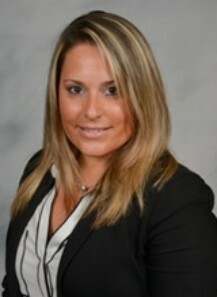 Haile Mestesalem is Promoted to Director of Insurance and Claims Management! 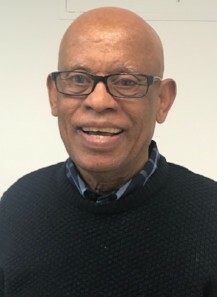 Haile has been with Colonial Parking for 32 years. He started in Operations as a Field Manager, then moved to our Risk Management department where he started as a Risk Analyst/Claims Adjuster. He was then promoted to Claims Manager and, subsequently, Senior Claims Manager. He is now our Director of Insurance and Claims Management. Sam Mukasa is Promoted to Senior Claims Manager! Sam started with Colonial Parking 20 years ago as a Field Auditor. He then moved to Operations where he worked as a Project Manager in Virginia. His next move was into Risk Management, where he has been moving up the ranks for approximately the past 10 years, making his way to Senior Claims Manager. Jessica Mathov is Promoted to Accounting Manager! Jessica actually started with Colonial as a temporary employee and was hired as a full time Accountant four years ago. She was then quickly promoted to Senior Accountant, then Accounting Supervisor and now Accounting Manager. Terris Gregory is Colonial’s Newest Project Manager! Terris started with Colonial in 2008 working as a Ticket Inventory Clerk in our Auditing Department. 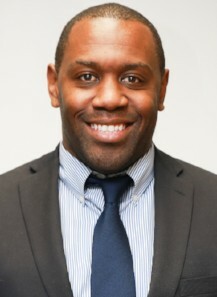 He then became a Field Auditor and, in 2012, moved into Operations as an Assistant Project Manager for various locations, most recently Greensboro station. He is now putting his expertise to work as the Project Manager for the Remote Management Center. 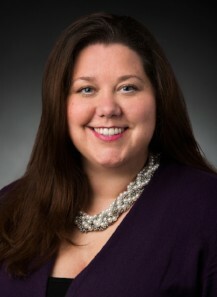 Elizabeth Pye joins us as Vice President of Business Development! Elizabeth comes to Colonial with more than 15 years in the commercial real estate industry. Her experience includes both landlord and tenant representation firms; a full-service commercial real estate firm; a leading architecture firm; and, most recently, an Owners’ Representation/Project Management firm. Her responsibilities have ranged from market research, marketing, and proposal management, to Customer Relationship Management (CRM) implementation, strategic positioning, and client management.